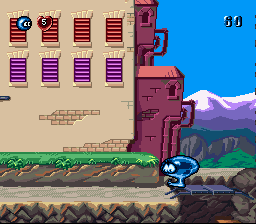 Mr. Bloopy is a children's game developed by Israeli developer Compedia. There is some relation with Rare, perhaps they would have been the publisher. Thanks to Matthew Callis for releasing the prototypes! Compedia is a Israel based company that produces educational and religious themed software. 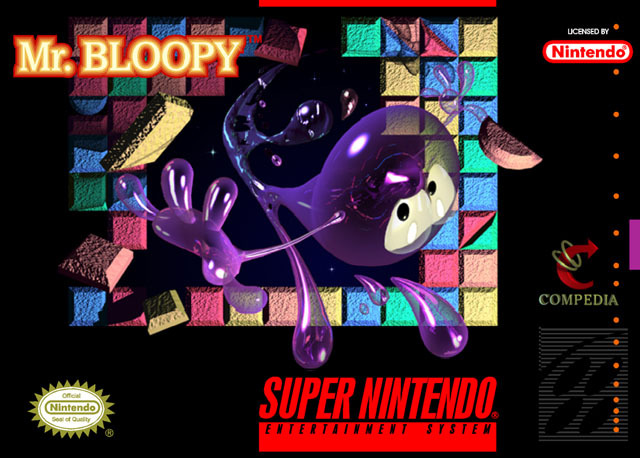 They obviously have been around for some time, and were producing a SNES game called Mr. Bloopy. The relationship with Rare is not clear. 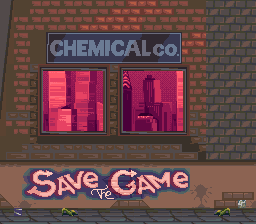 They may have been acting as a publisher, but the in-game credits make it clear that this was developed solely by Compedia. 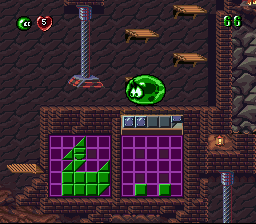 Mr. Bloopy is game aimed at young children and has an environmental theme (a common theme in the early 90s children's media). 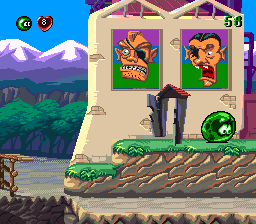 Blob-character based games were also all the rage in during the SNES era, so this game would have been part of a competitive market for the concept. Why this was popular is beyond me. 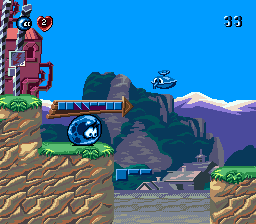 The game was apparently being readied for a release in 1996. Some box art was drawn up for its release by Felix Tsetlin, an artist at Compedia, who posted it on his website. 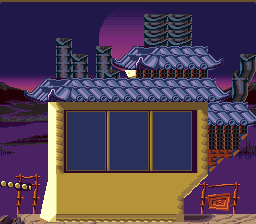 DreamTR managed to find prototypes of this game in 2007, and posted some screenshots on the Digital Press message board. 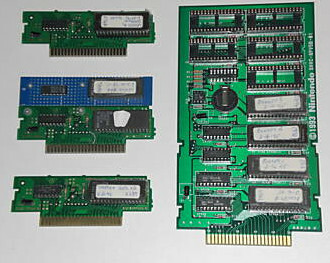 DreamTR sold the prototypes to Castlevania4Ever, which were later purchased by Matthew Callis. Matthew released the ROM images on his website, Eludevisibility in 2008. The two demos that actually boot are essentially identical. They allow you to scroll through three stages - Egypt, Japan, and New York City, but do little else. 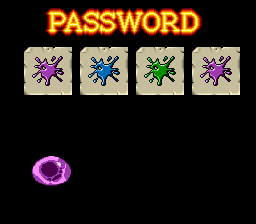 The gameplay of the near final February prototype is simplistic. 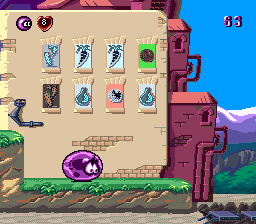 It is an action platformer where you must solve puzzles to advance. Most of the challenges involve matching three tiles to create a picture, or matching falling shapes to produce a duplicate of another picture. 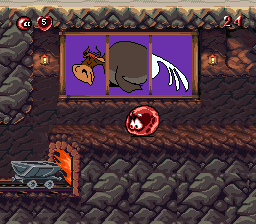 These falling shapes have different colours, so you must change Mr. Bloopy's colour to match it. There isn't much challenge in it, except to have patience to get through this tedium. 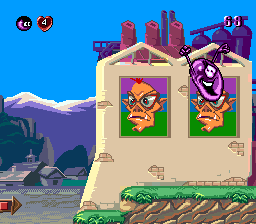 Perhaps the most amusing thing is the "boss" faces that you must construct at the end of each stage. There is not really any reason to believe that this prototype is not close to final, though.